It’s Friday and the weekend is almost here. So, are you ready to enjoy it? My favorite kind of Friday evening requires some friends of mine, a table to sit around, a bottle of red wine and so many chatters to share. And this is the perfect kind of shoes to show of because I like to be glam for my girls, don’t you? 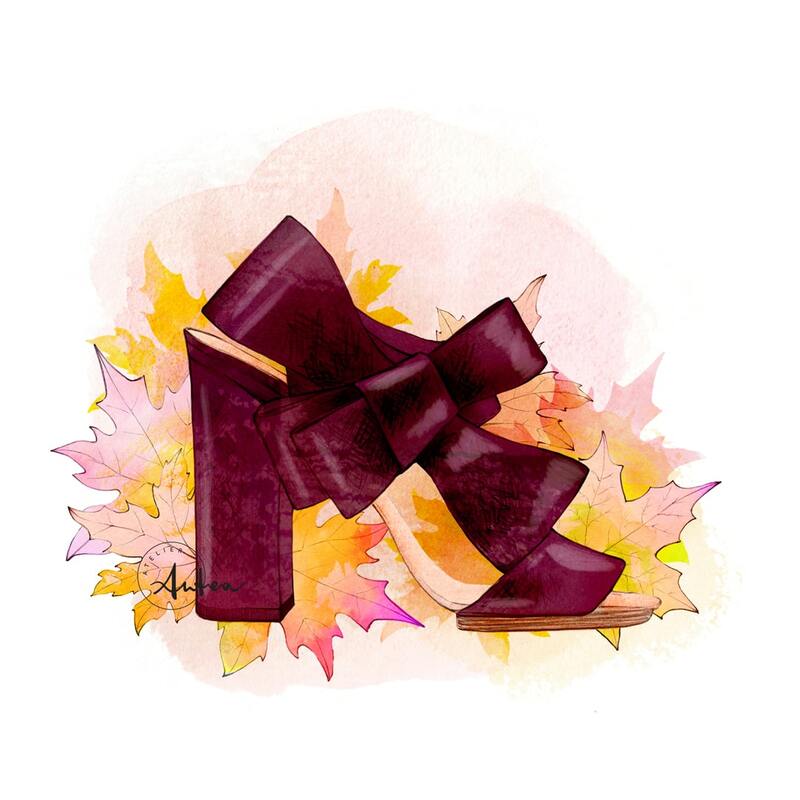 I relly love the Delpozo’s Bow Sandals, as well as any other thing coming from Josep Fonts’ magic hands. I wish to all of you a lovely autumnal week-end!